DUBLIN, 2017-Nov-22 — /Travel PR News/ — Ryanair, Italy’s No. 1 airline, today (22 Nov) extended its connecting flights service at Milan Bergamo Airport, adding a further 31 routes including Budapest, Lisbon and Ibiza providing Ryanair customers with an expanded route choice of 131 connecting services in total, and the opportunity to book and transfer directly onto connecting Ryanair flights. 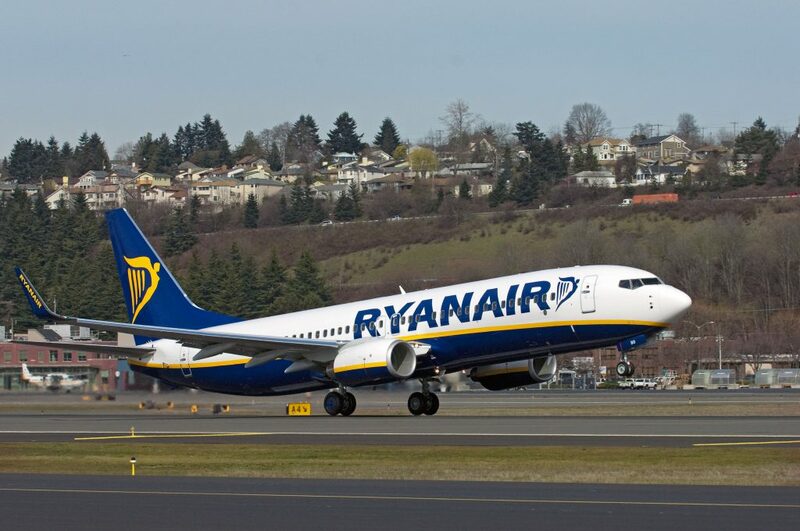 This extended connecting flights service is the latest initiative delivered under Year 4 of Ryanair’s “Always Getting Better” programme, with more connections to be rolled out across the Ryanair network later this year. “Ryanair is pleased to extend our connecting flights service at Milan Bergamo Airport with another 31 routes added, including services to/from Budapest, Lisbon and Ibiza, offering our customers even more low fare choice with 131 connecting routes in total (potentially rising to 300). These new connections make regional Italy more accessible for European customers in advance of developing more direct routes to the regions in the coming years. Customers flying on these routes will be able to transfer onto their next flight at Milan Bergamo without having to go landside, and will have their bags checked through to their final destination. This connecting flights service, delivered under Year 4 of our “Always Getting Better” programme, is now available on 131 routes, as well as 10 routes via Rome Fiumicino Airport. In addition, Ryanair.com, the world’s most visited airline website, also sells 20 long haul Air Europa routes to North and South America. This entry was posted in Airlines, Airports, Flights, Travel, Travel Services, Travelers and tagged connecting flights, Milan Bergamo Airport, Ryanair. Bookmark the permalink.